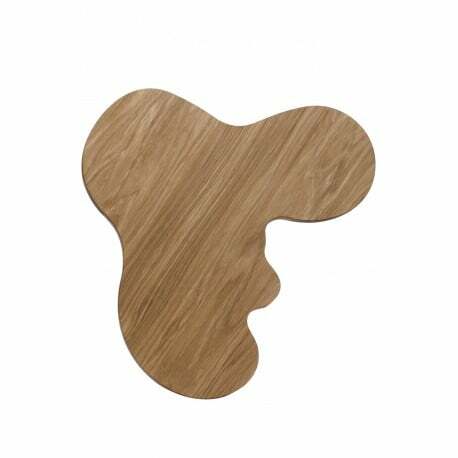 Buy Iittala Alvar Aalto Collection Serving platter 355 x 436 mm Oak by Alvar Aalto - The biggest stock in Europe of Design furniture! 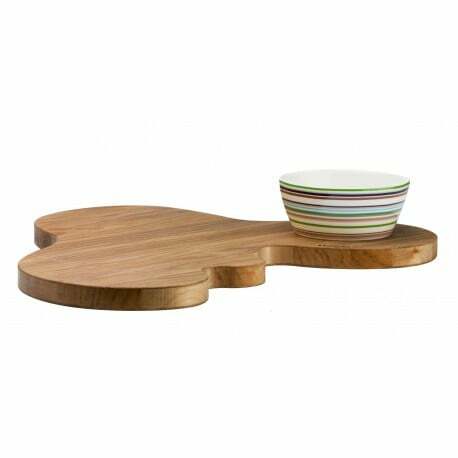 The oak serving platter is another lovely piece of Iittala’s Alvar Aalto Collection. Its flowing shape was inspired by the iconic Aalto vases, designed in 1936. Searching for an amazing match? 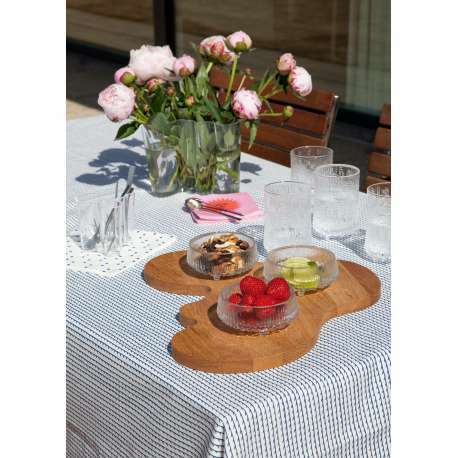 Combine the solid wooden serving platter with the glass Kastehelmi Votive, Ultima Thule Votive or Kaasa Tealight Candleholders.